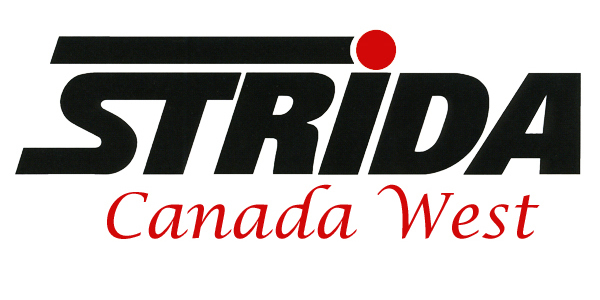 Strida Canada West’s used Strida bikes are bikes that we are helping our customers sell. If the bike has been in our shop it will have been safety checked by me. There is no warranty with these bikes. 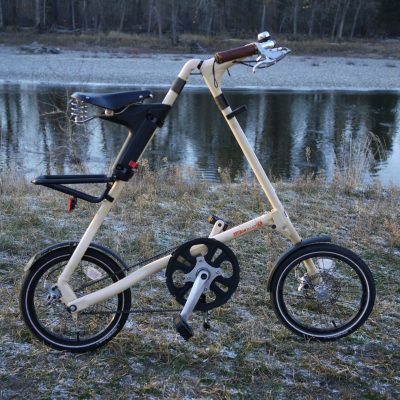 Shipping costs are the same flat rate costs as with our new bike. 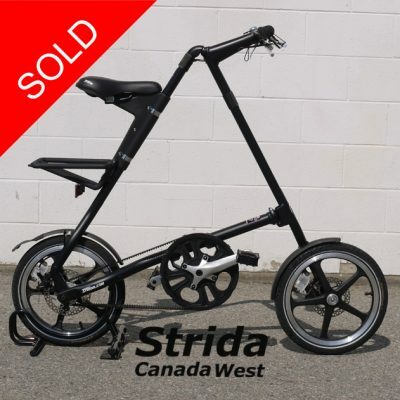 They will be shipped in Strida bike boxes. If the bike is in the customers possession then the description will be written by the owner of the bike. 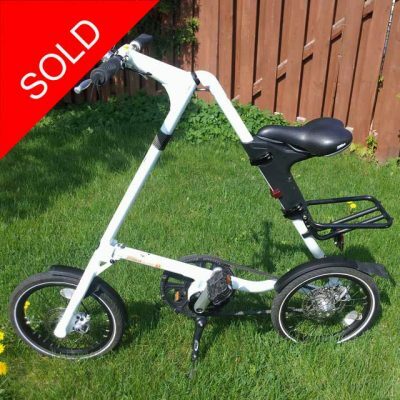 These bikes will be shipped by the owner and payment will be made direct to the bike owner. 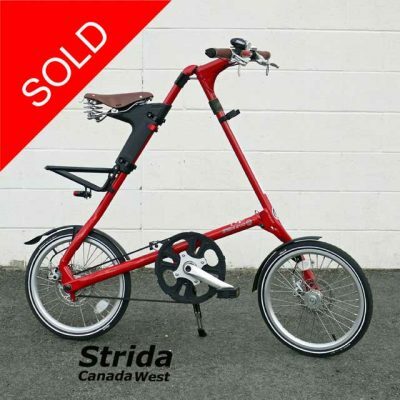 If you have a Strida bike you would like to list then please contact me.